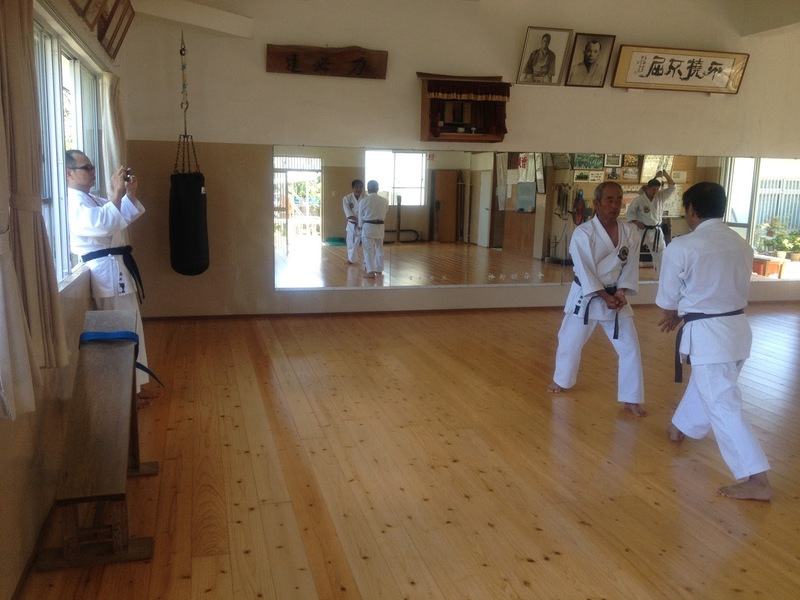 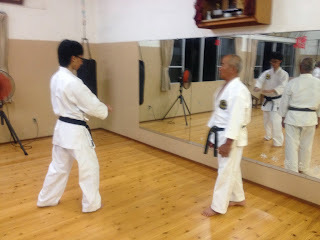 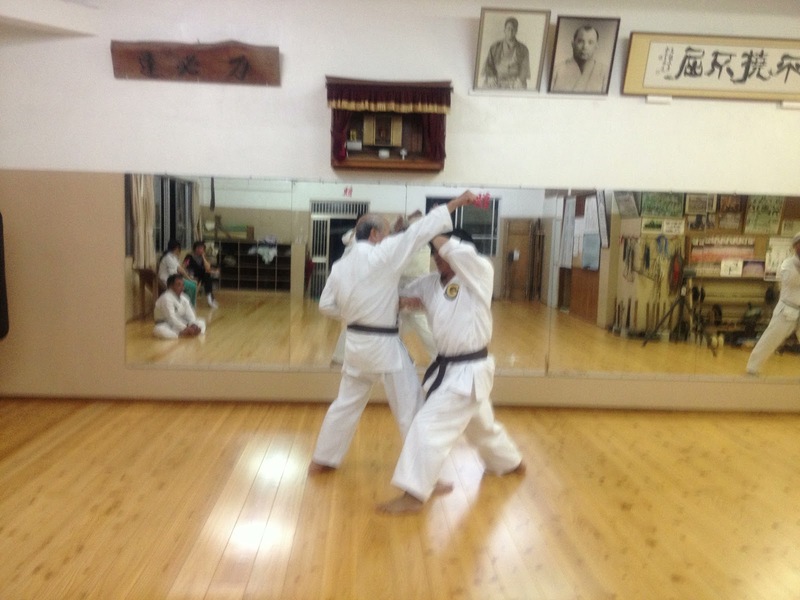 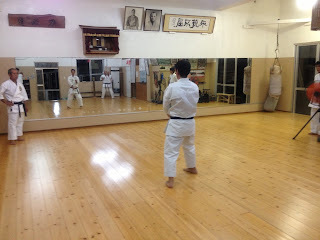 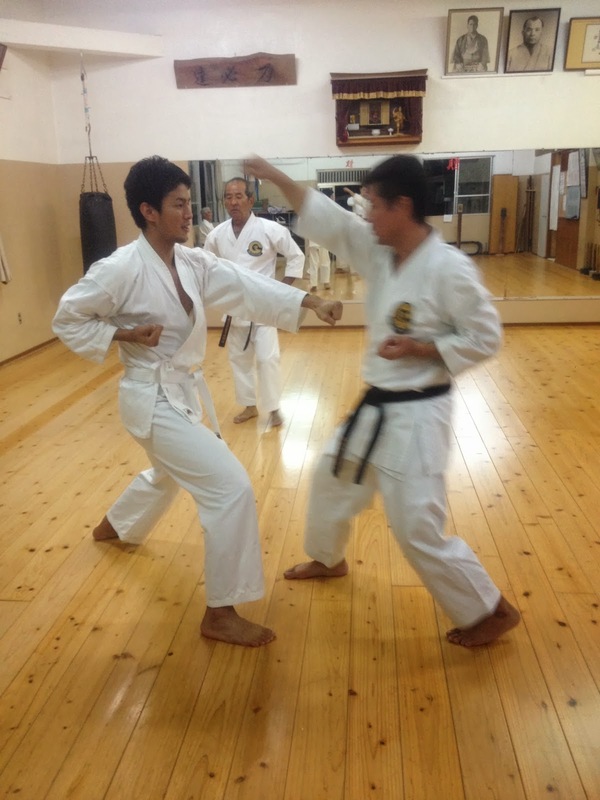 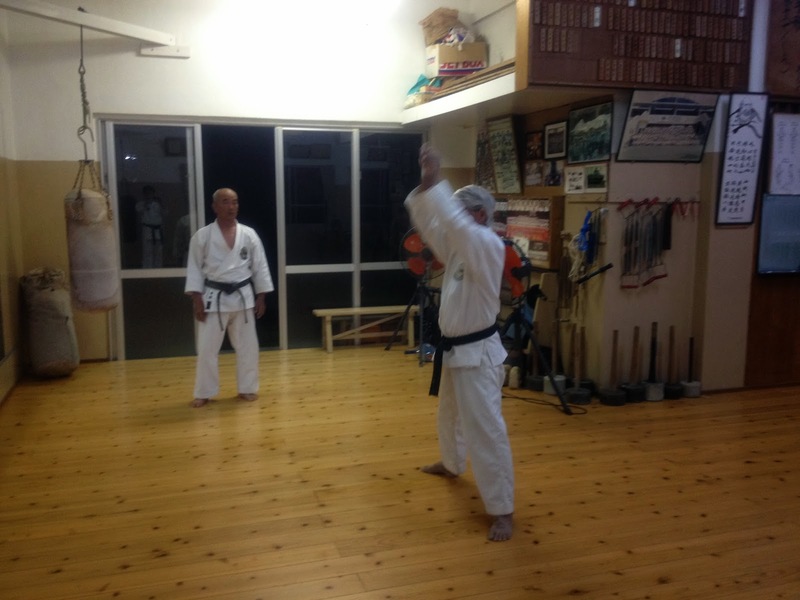 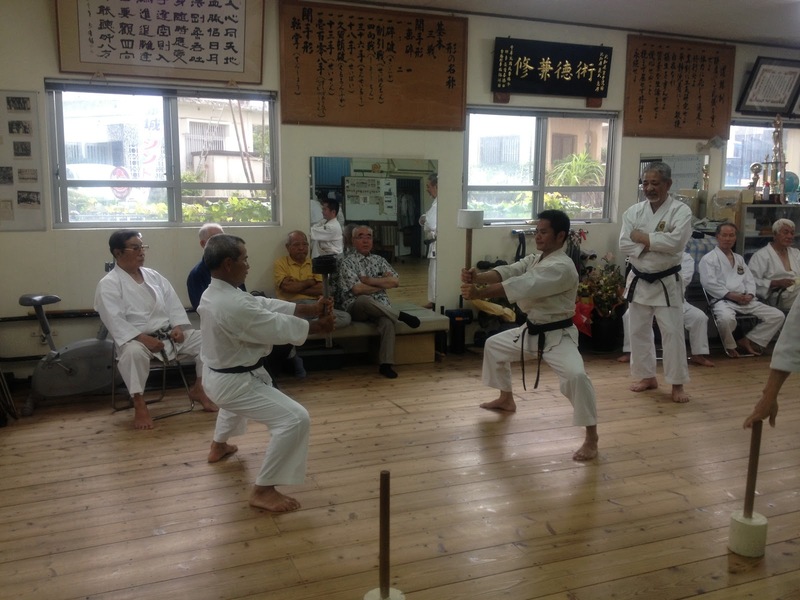 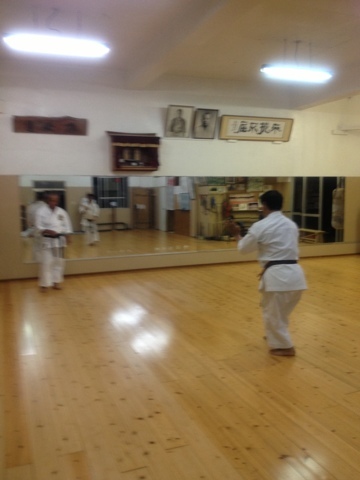 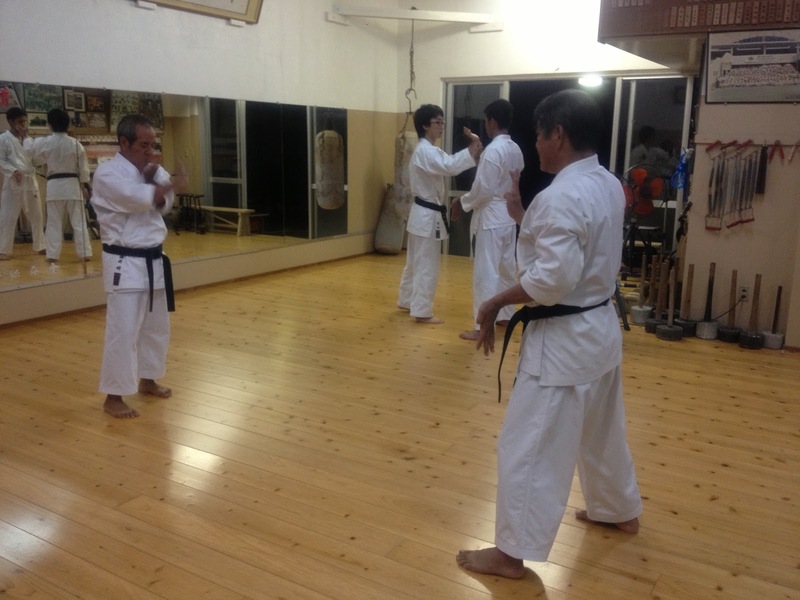 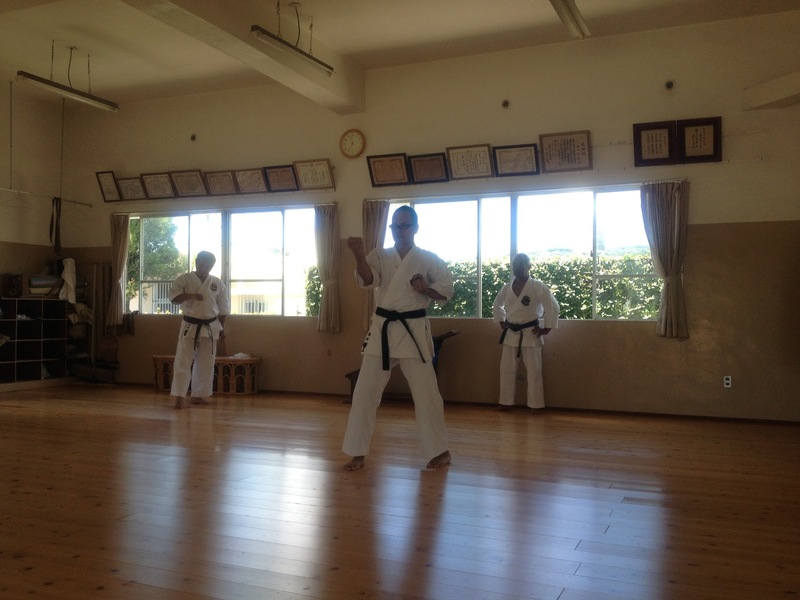 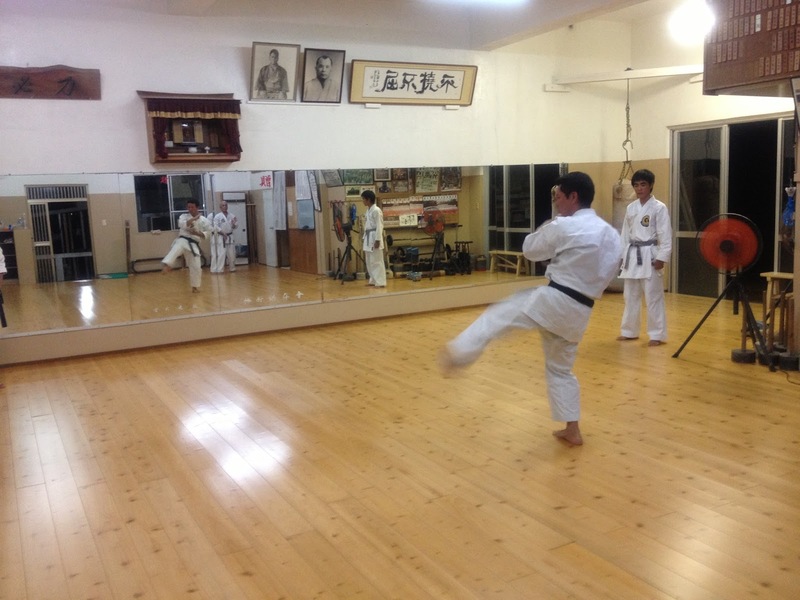 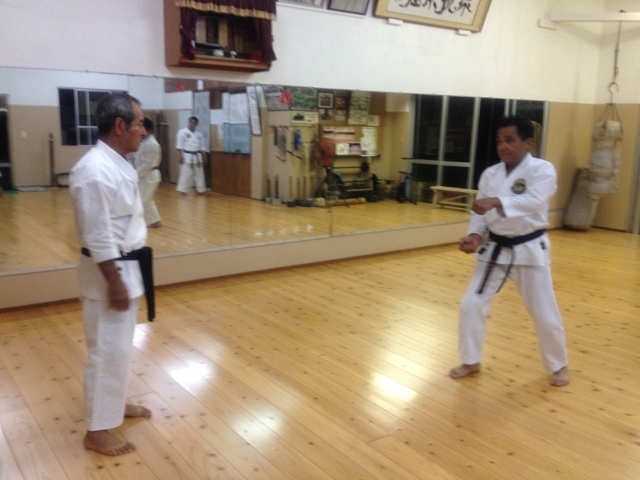 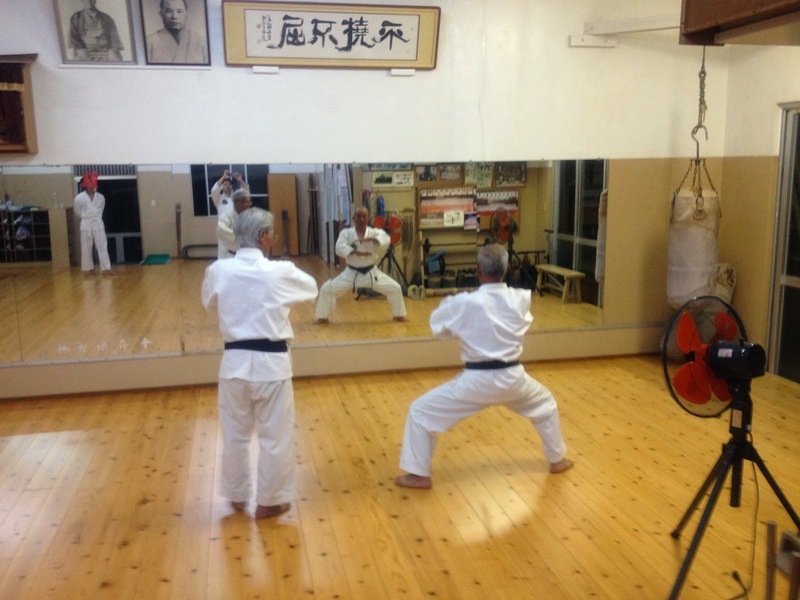 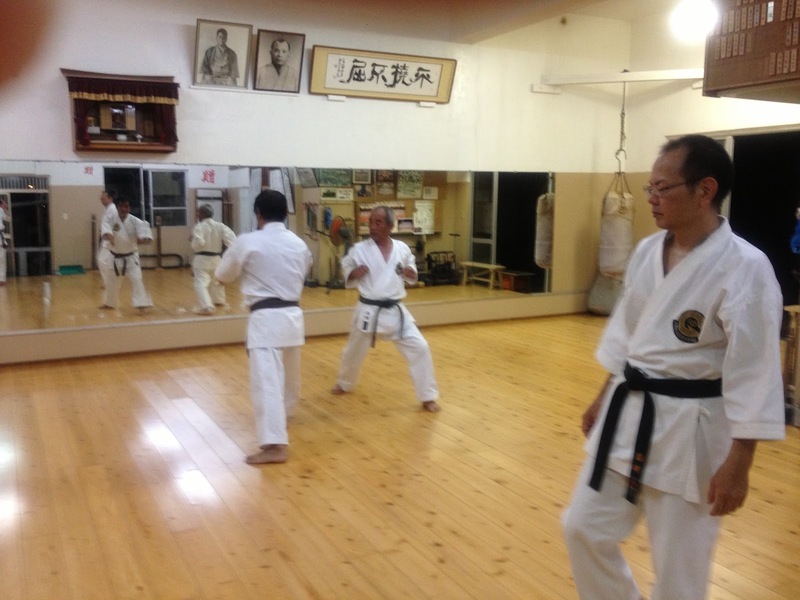 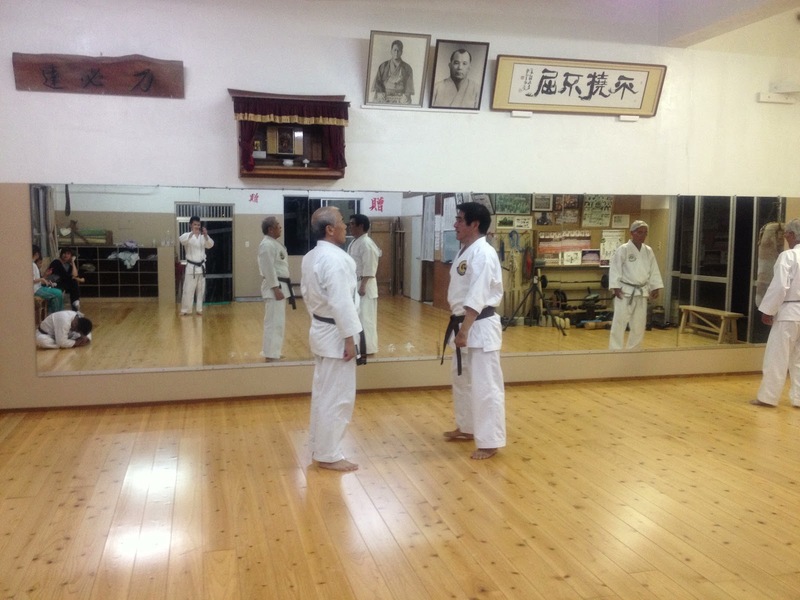 Prearranged sparring training for Seikyaku san's 1kyu grading. We all wish you success! ﻿﻿﻿﻿﻿﻿These are for a session on August 1st. 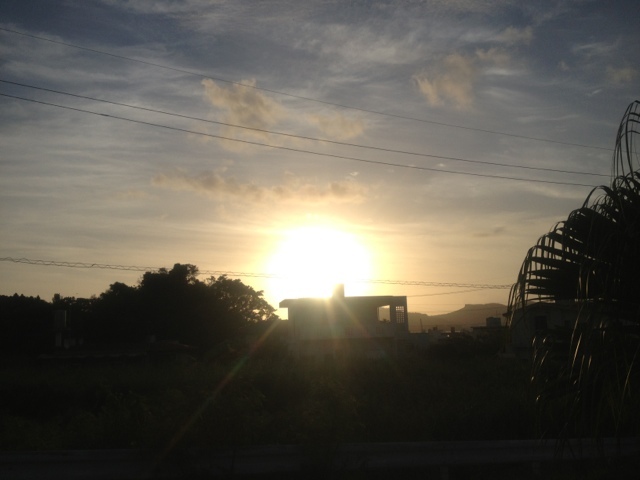 It was so hot that I thought I'd die! We got some fans but they didn't work for us. 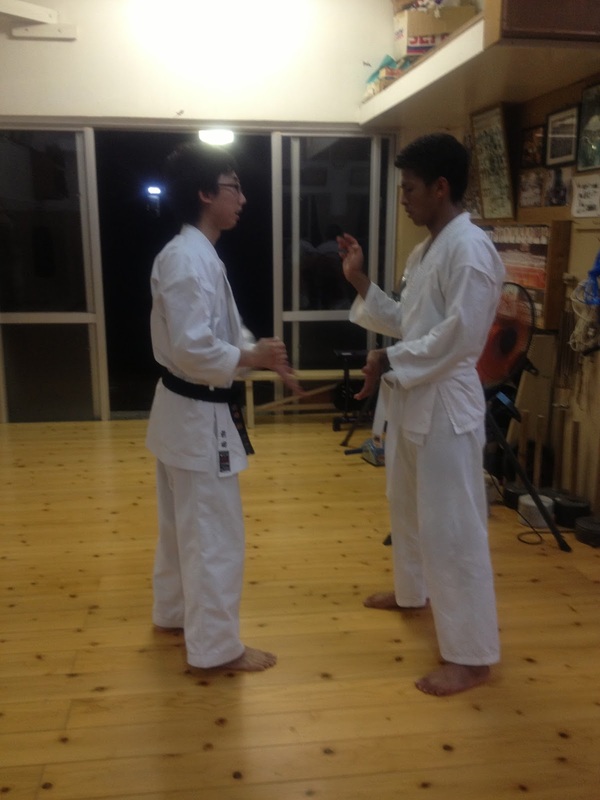 稽古の後はこれ! 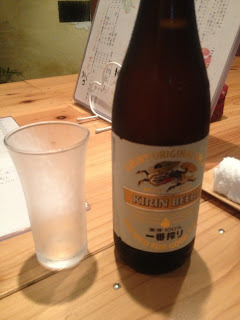 This's got to be it after Karete sessions! 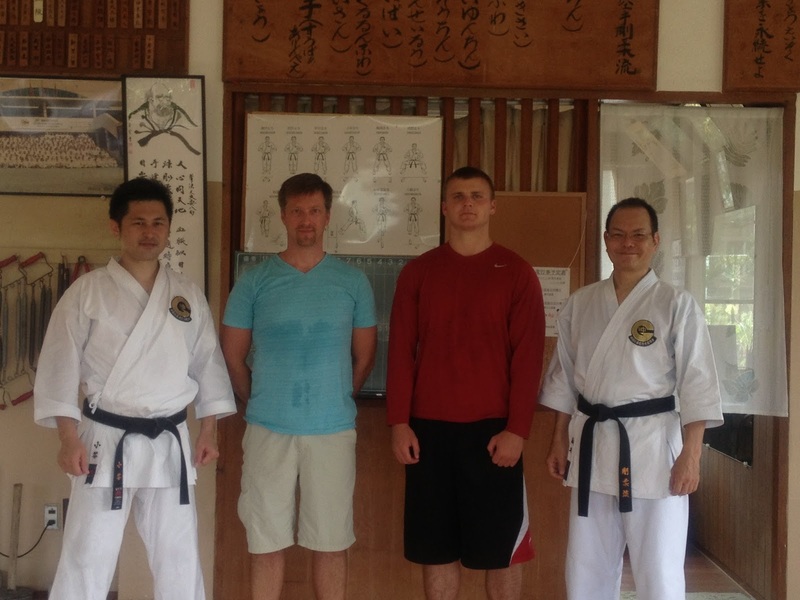 Marc Geil, his daughters Madeline and Paige, his friend Joe visited us at the Minei dojo. 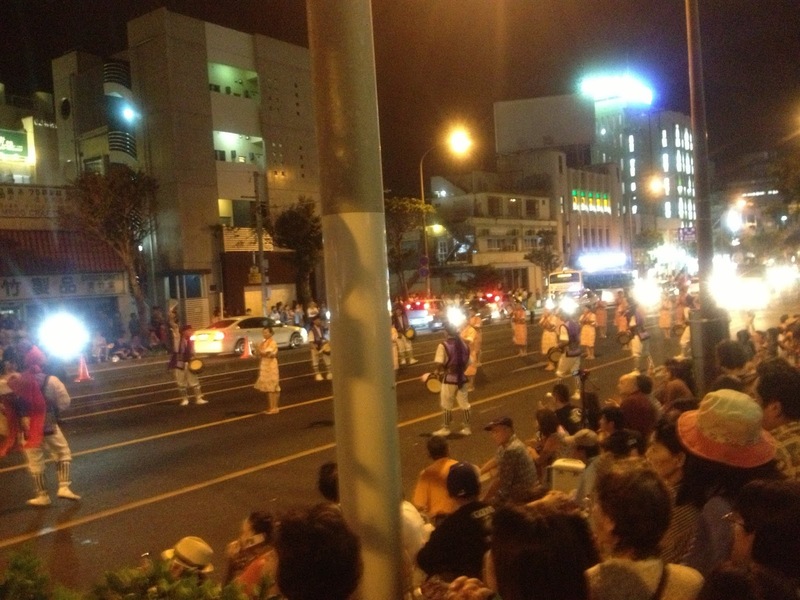 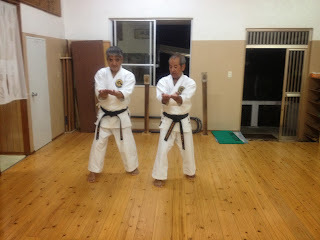 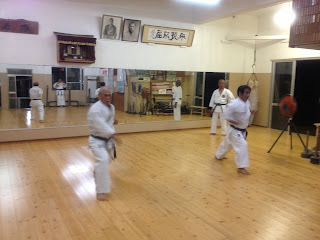 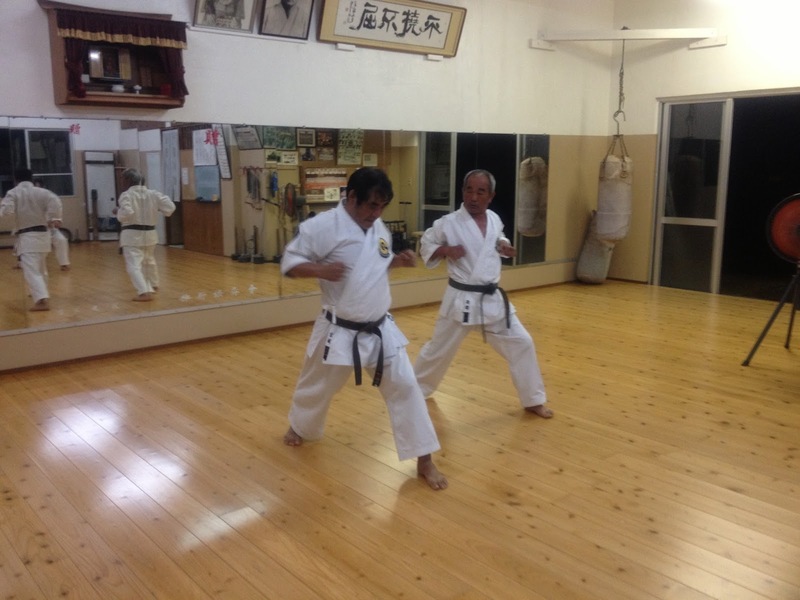 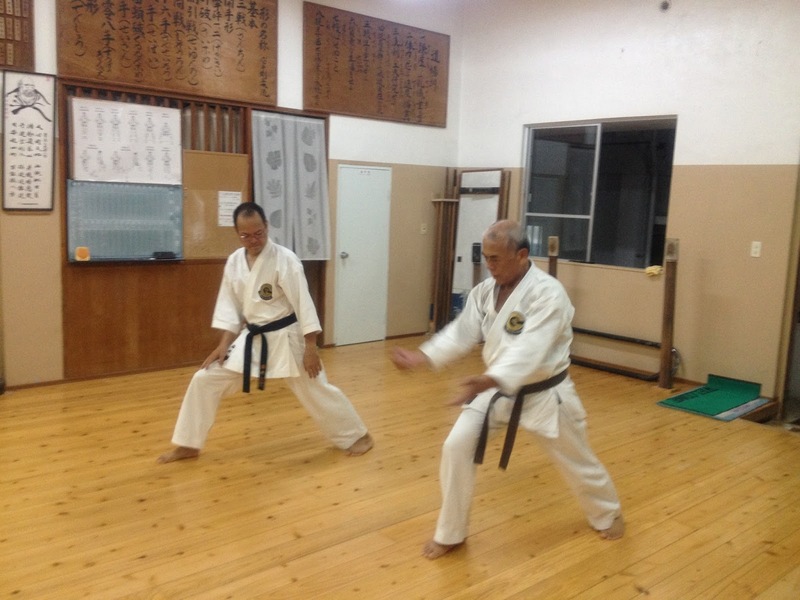 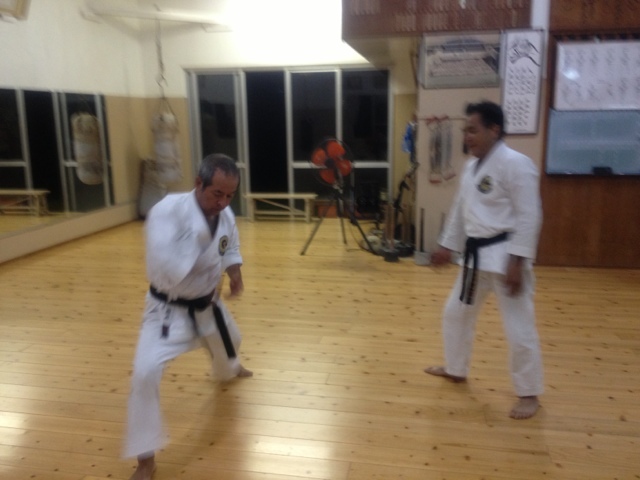 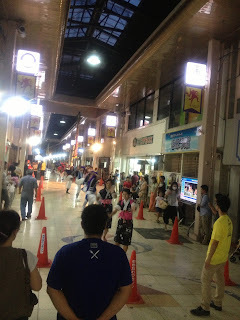 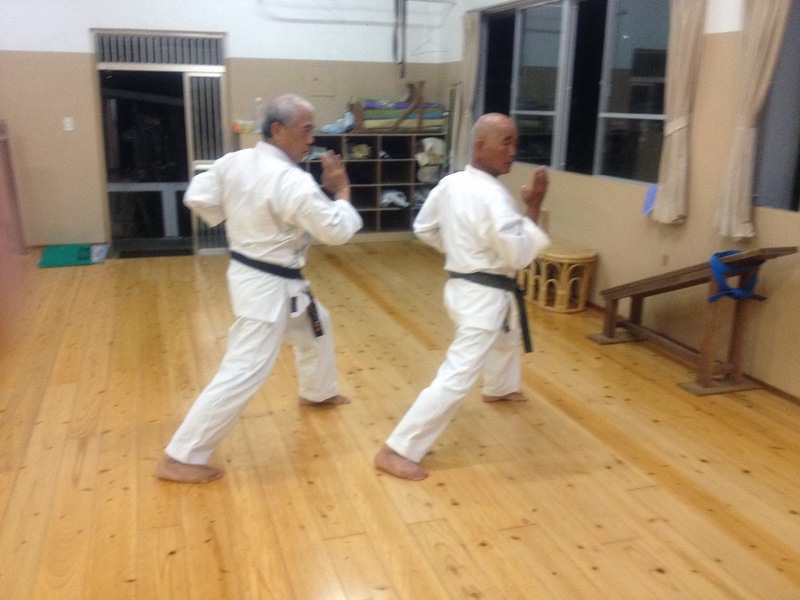 All the kata were performed by Yasuyuki san and me. 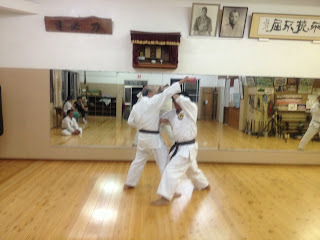 Here are photos for a session on June 4th below. 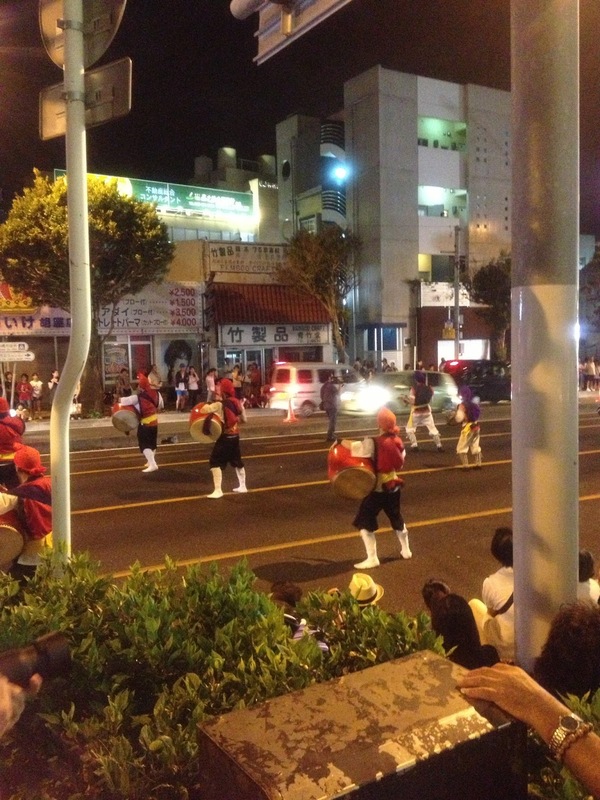 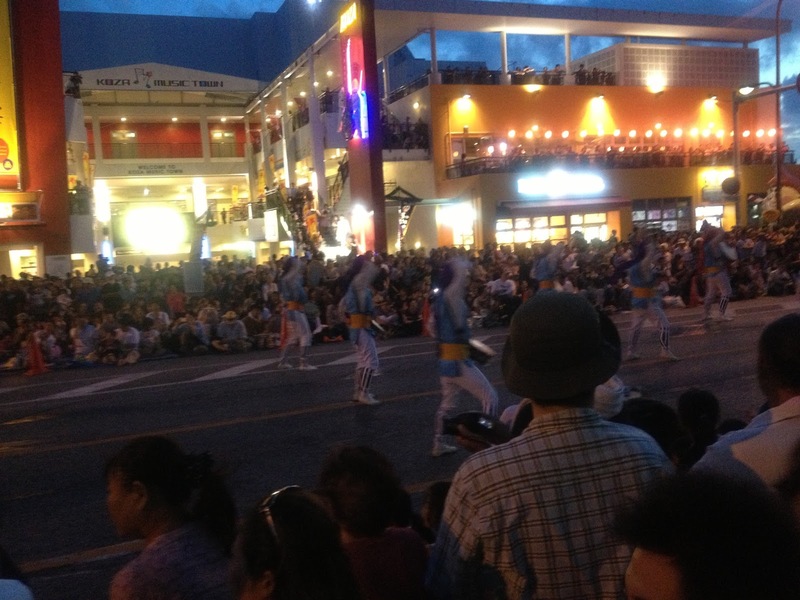 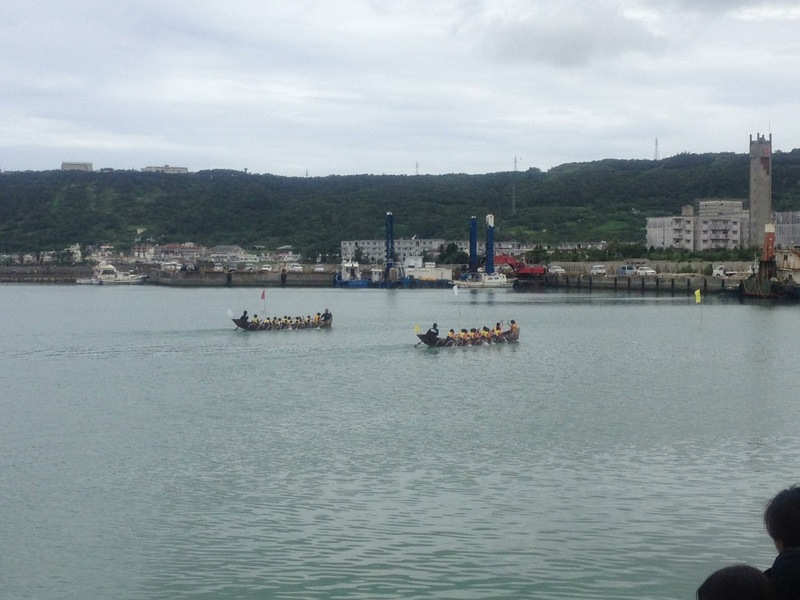 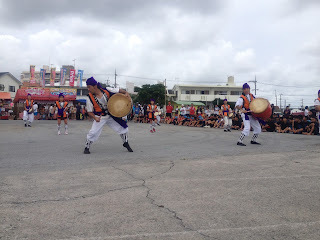 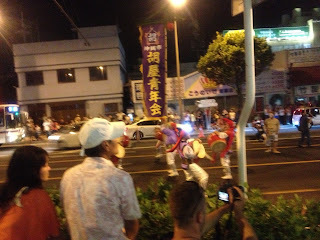 They are training especially for the grading in the summer. 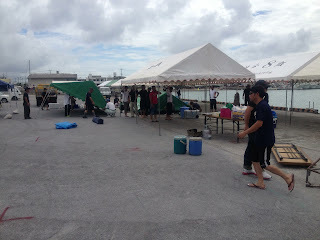 The rainy season has begun? It was raning heavily with some great crashes of thunder which woke me up. 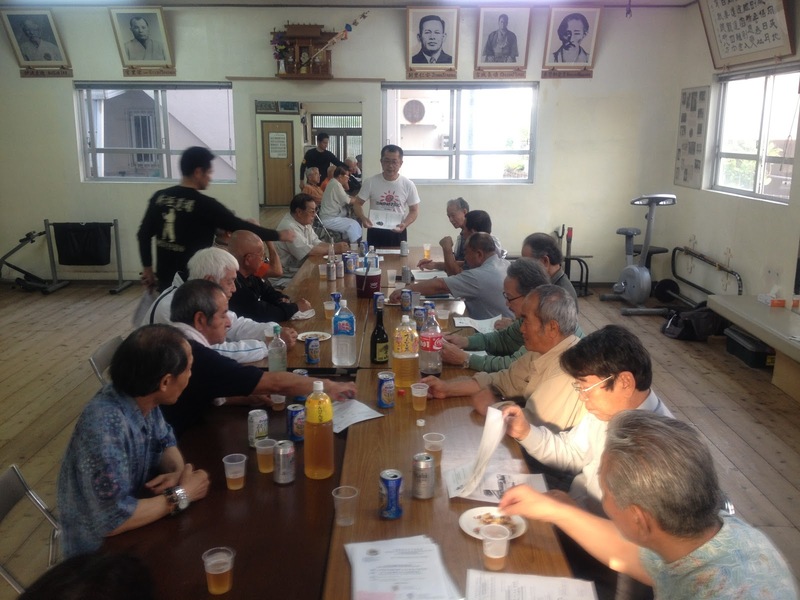 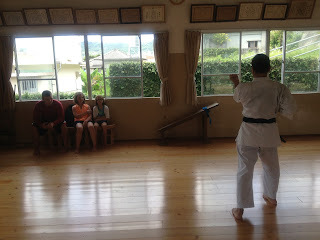 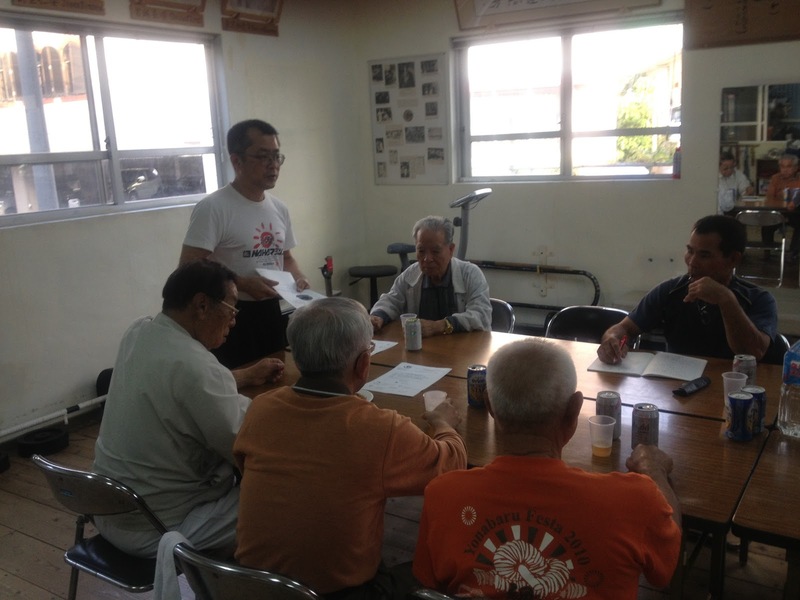 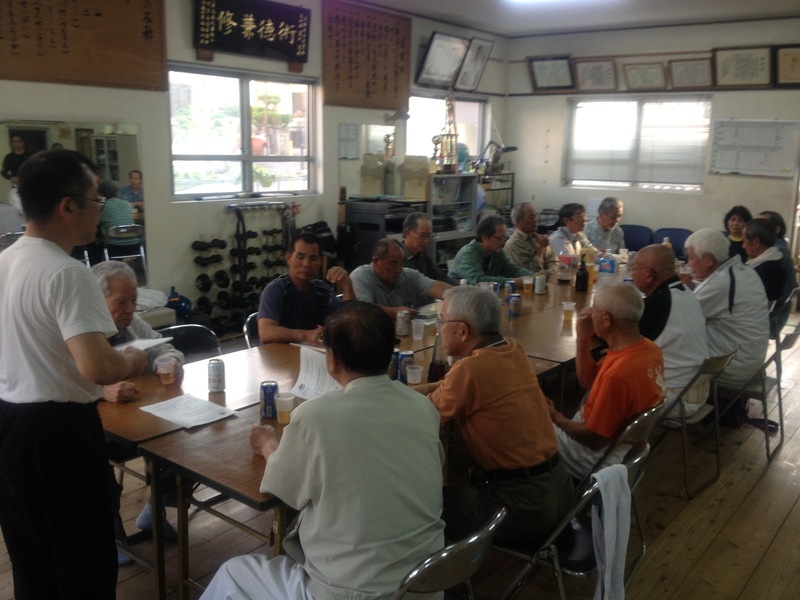 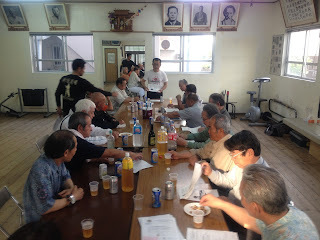 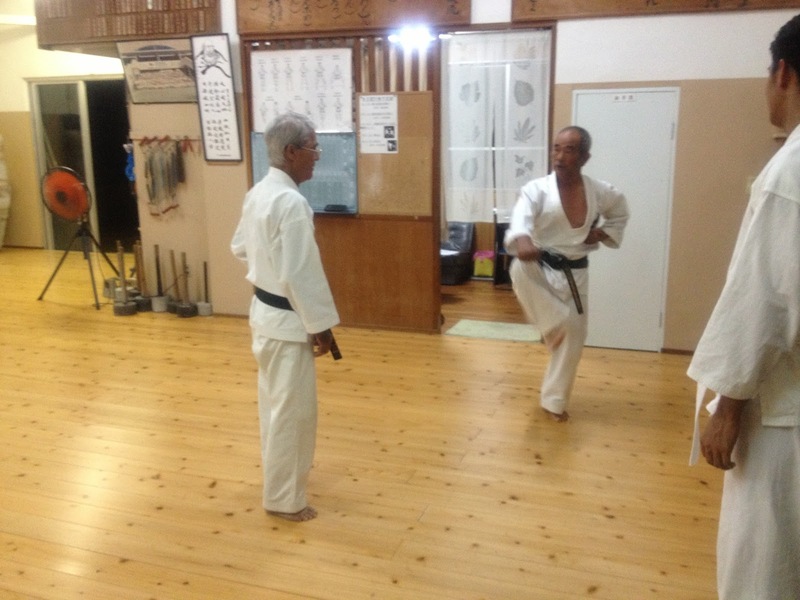 Monthly masters' seminar took place at the Hichiya dojo. 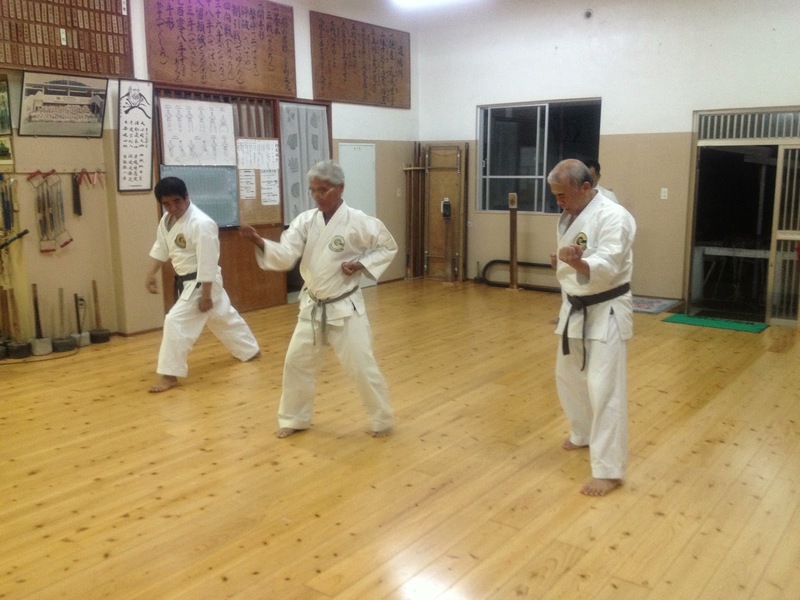 The four people from the Minei dojo joined it too. 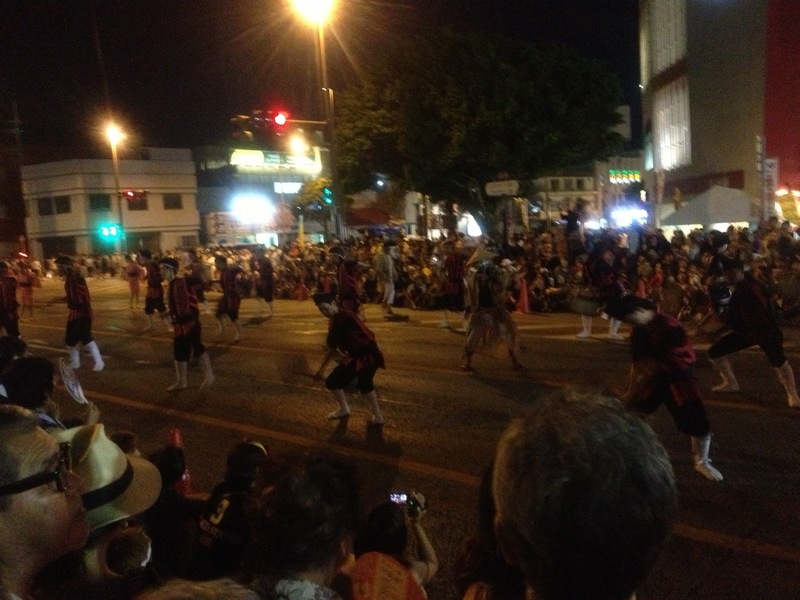 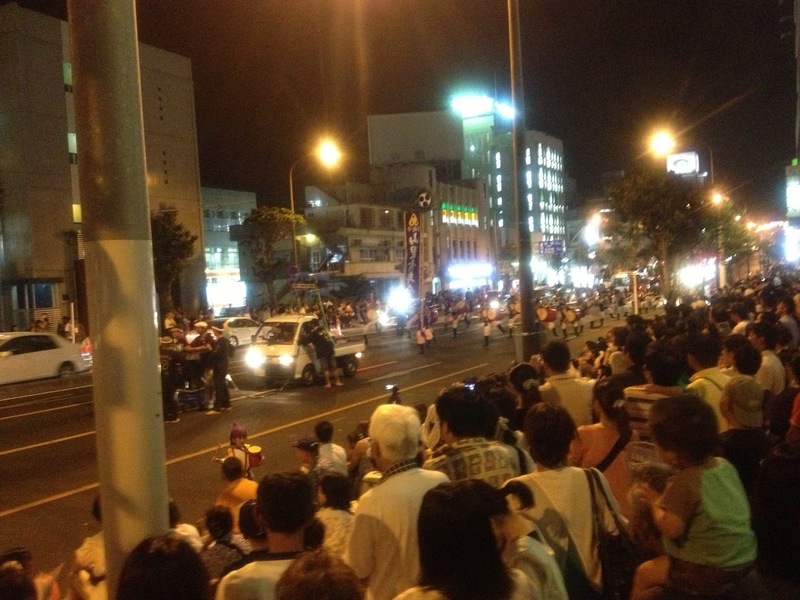 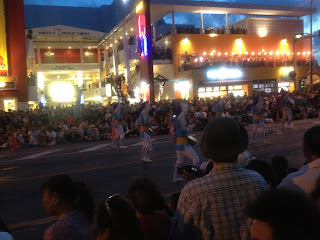 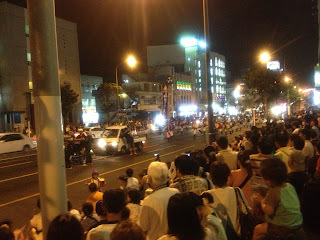 The Seimeisai fell on this day in some regions and some Senseis from these regions were not able to be here. 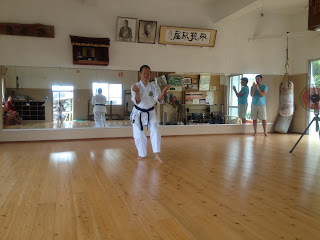 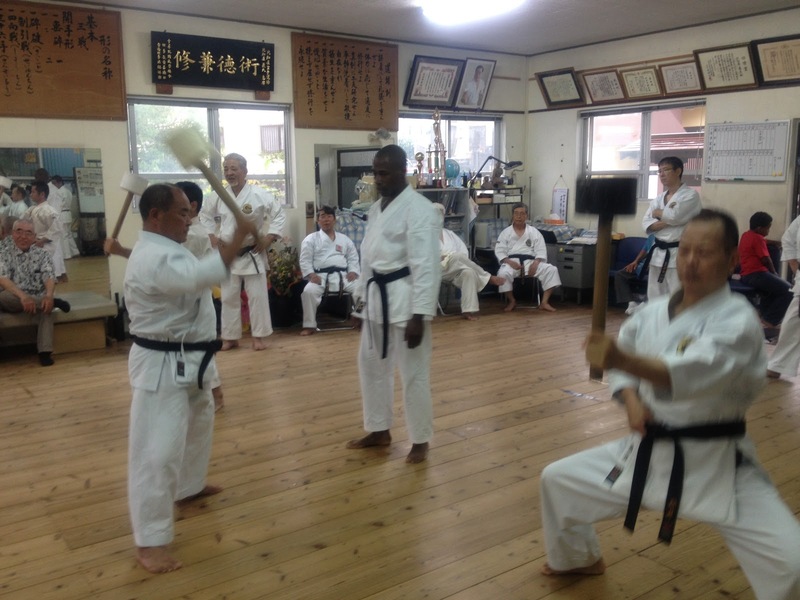 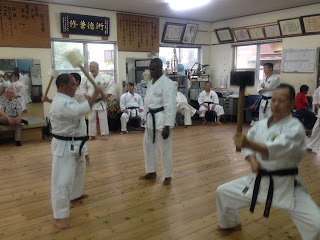 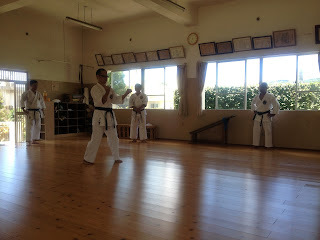 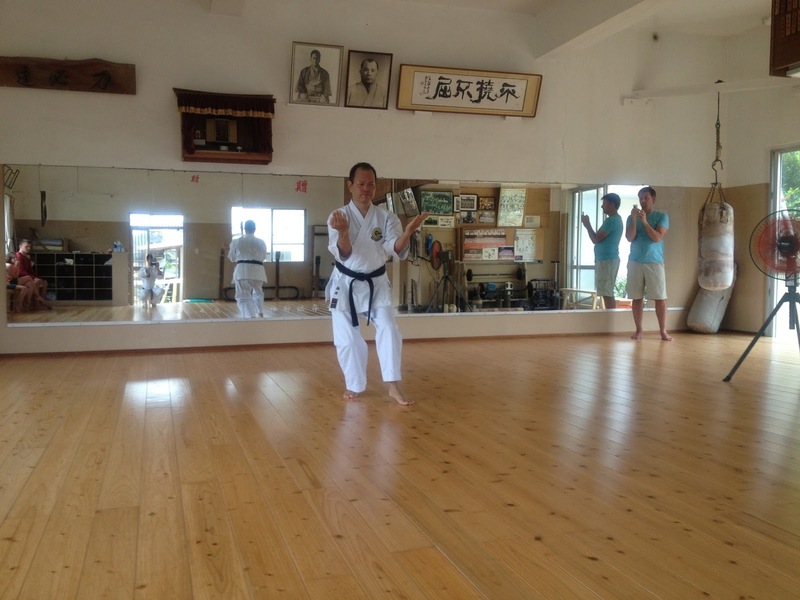 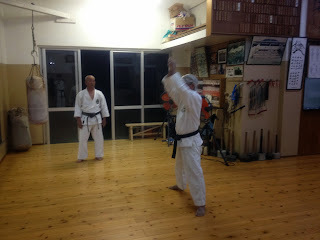 The seminar started out with warmup and basic exercises and moved onto Gekisaidaiichi, Gekisaidaini, Saifa and Seiyunchin. 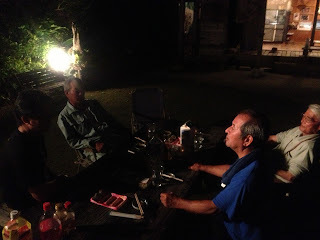 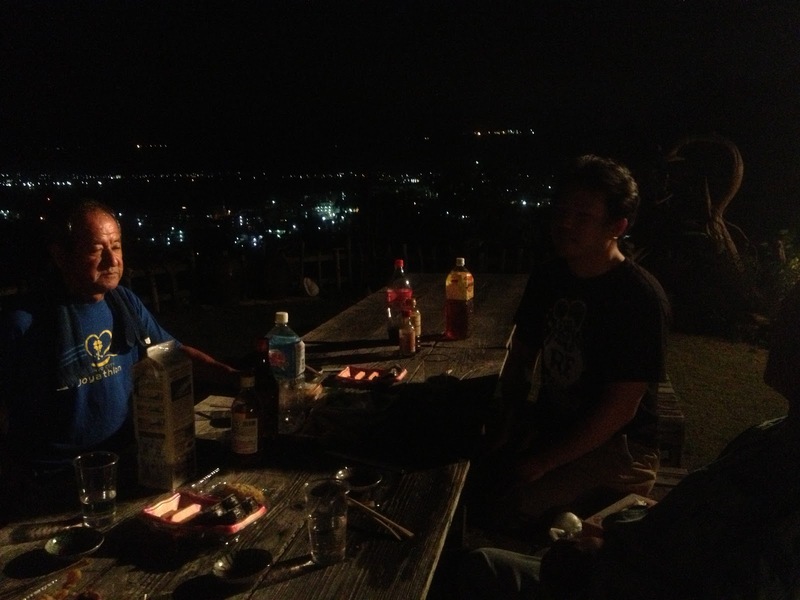 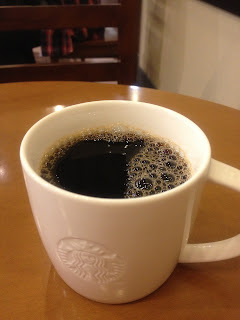 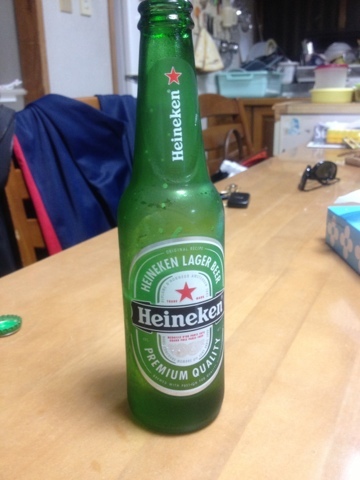 After the seminar, a meeting was held. 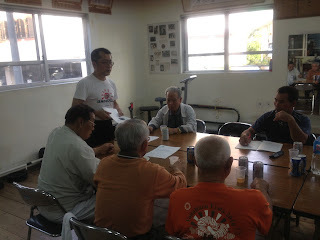 The date of OGKK general assembly was announced.